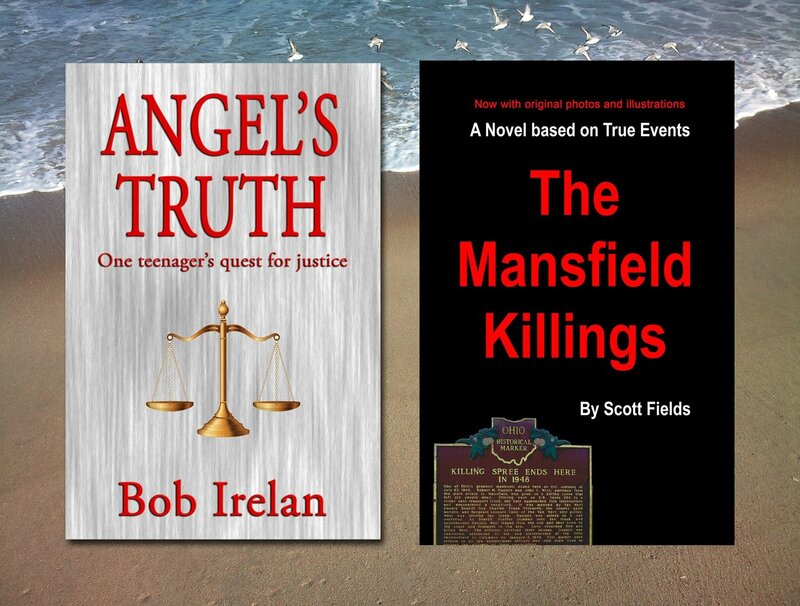 Buy Angel's Truth and get The Mansfield Killings FREE! Get our two bestselling crime novels for the price of one! You can never have enough good books to read.